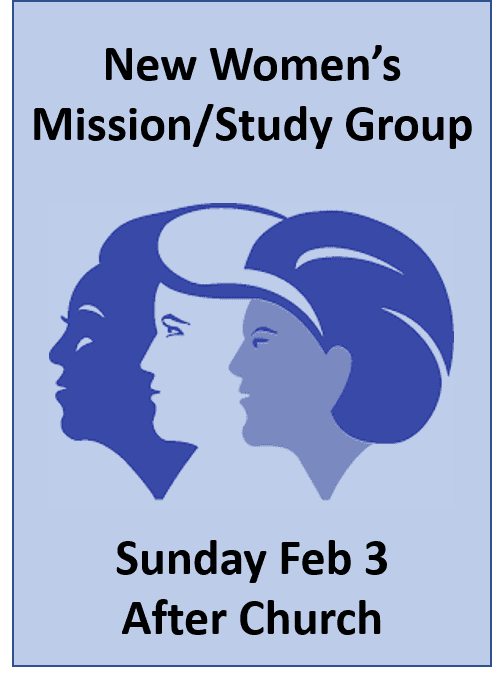 Beginning February 3, a new women’s group will be meeting right after church on the first Sunday of every month. Mission projects, Bible studies-whatever the group comes up with! Join us in the Joy Classroom to kick off this new and exciting fellowship opportunity! See Natosha Burks for any questions.